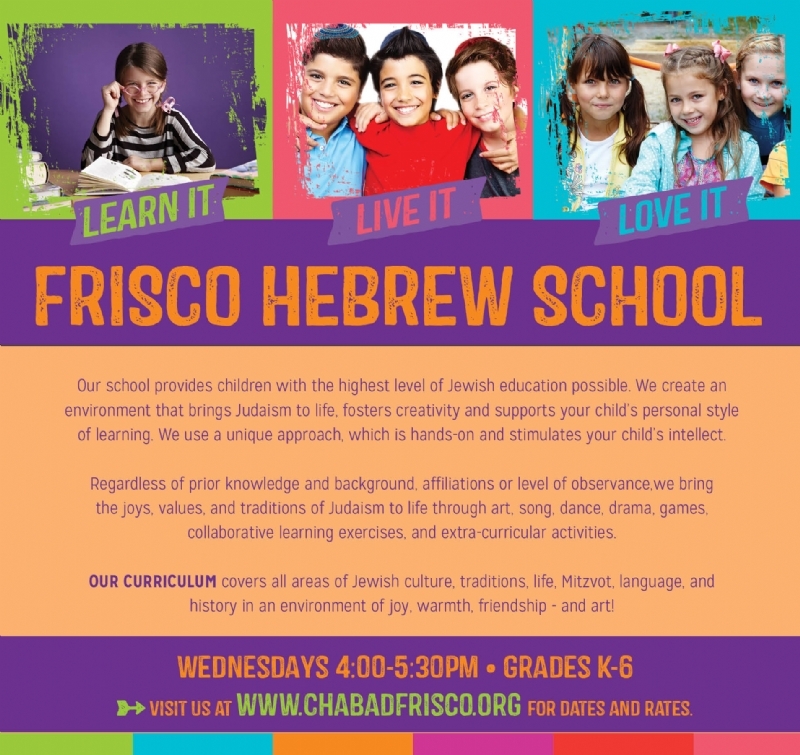 Frisco Hebrew School Babyccino Bat Mitzvah Club Bar Mitzvah Lessons Cteen Jr.
To view our school calendar, click here . To see a recap of the amazing 2017-18 school year, click here. 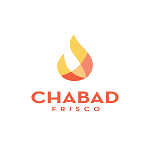 Email us: Mushkie@ChabadFrisco.org with any questions.